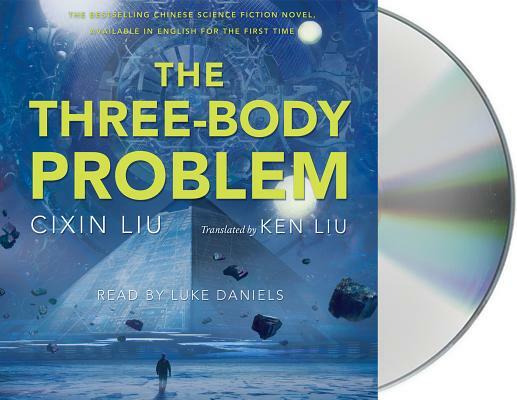 CIXIN LIU is the most prolific and popular science fiction writer in the People’s Republic of China. Liu is an eight-time winner of the Galaxy Award (the Chinese Hugo) and a winner of the Chinese Nebula Award. Prior to becoming a writer, he worked as an engineer in a power plant. His novels include The Three-Body Problem, The Dark Forest, and Death's End.